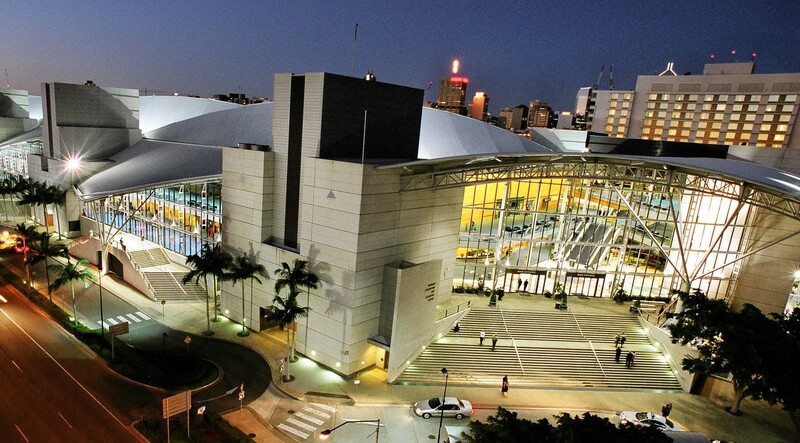 The International Conference on Radar 2018 will be held at the Brisbane Convention & Exhibition Centre (BCEC). BCEC is officially ranked among the top three convention centres world-wide by the International Association of Conference Centres. Located in the riverside South Bank precinct, the heart of Brisbane’s cultural and entertainment activities, the Centre accommodates events for eight or 8,000 and all serviced to the same high standards of excellence. With all its facilities under the one roof the Centre offers a fully integrated range of in-house services from its award winning catering, world class communications technology including Australia’s first dedicated Speakers’ Presentation Centre, and its own in-house Graphics and Signage Department. Visiting Brisbane is like finding yourself in an adventure wonderland. There’s so much to do and see, and your every desire is catered for – from quiet strolls along the river to the adrenaline rush of skydiving. A good way to get your bearings when you first arrive is to explore the city by foot, by river cruise or by a speedy ferry. 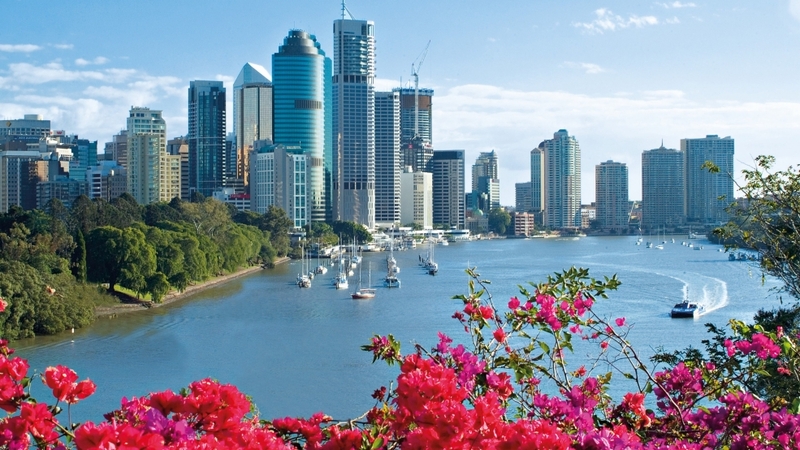 Take in the sights and discover why the river is so central to Brisbane life. More unusual tours include historic walking tours, specialist art tours with fine food and wine, adventure trike tours, ghost tours and eco tours. Animal lovers can see Australian wildlife up close at Lone Pine or Australia Zoo. For the outdoors types, head out to sea on a fishing charter, or set sail on a sailing tour or cruise off Moreton Bay. Exploring nearby North Stradbroke and Moreton Island’s beaches is also a must. For more information on Brisbane, please click here. Brisbane is the perfect urban hub for easy day-trip explorations of the Gold and Sunshine Coasts, home to some of the best beaches in the world. The Gold Coast lies one hour to the south; the Sunshine Coast lies one hour to the north.